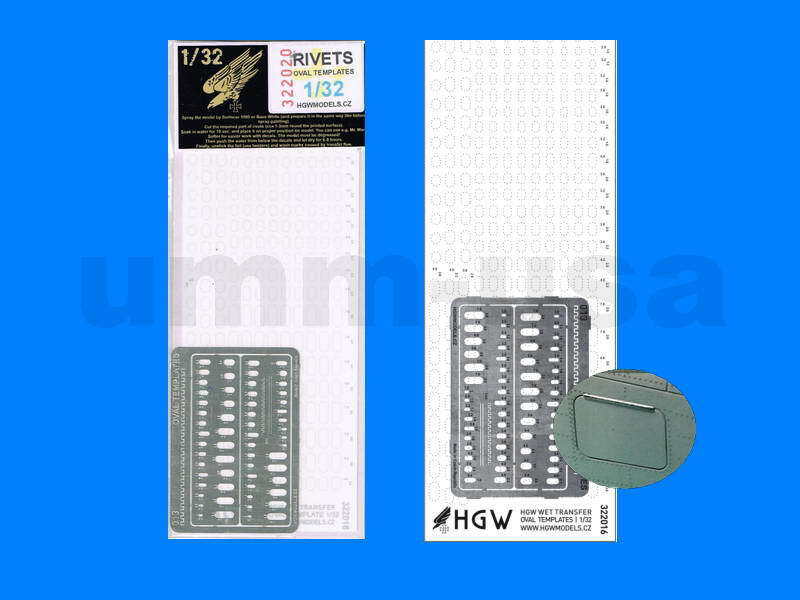 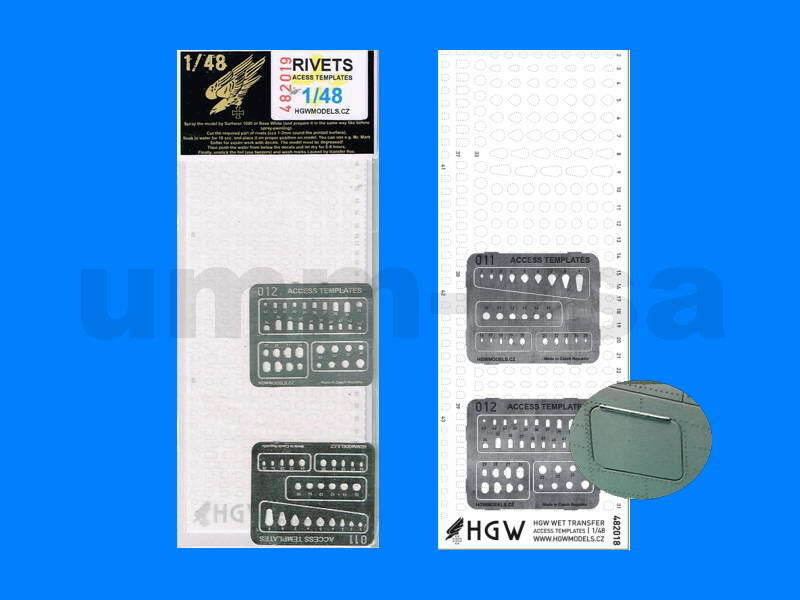 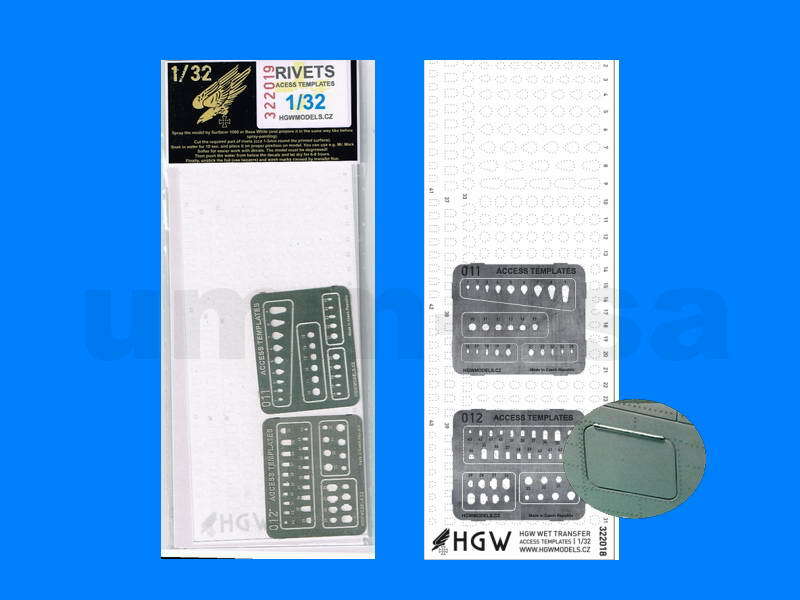 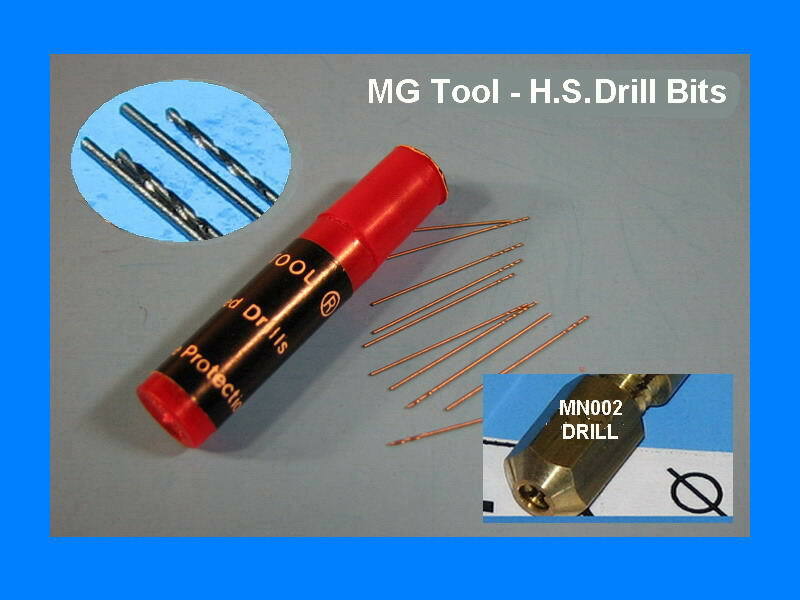 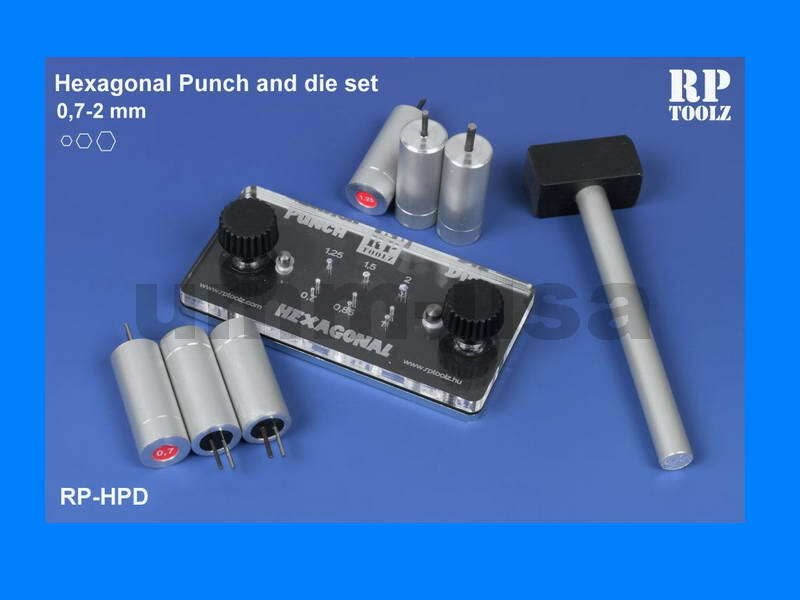 Galvanized steel Hexagonal Punch and die set with plexi, aluminium accessories. 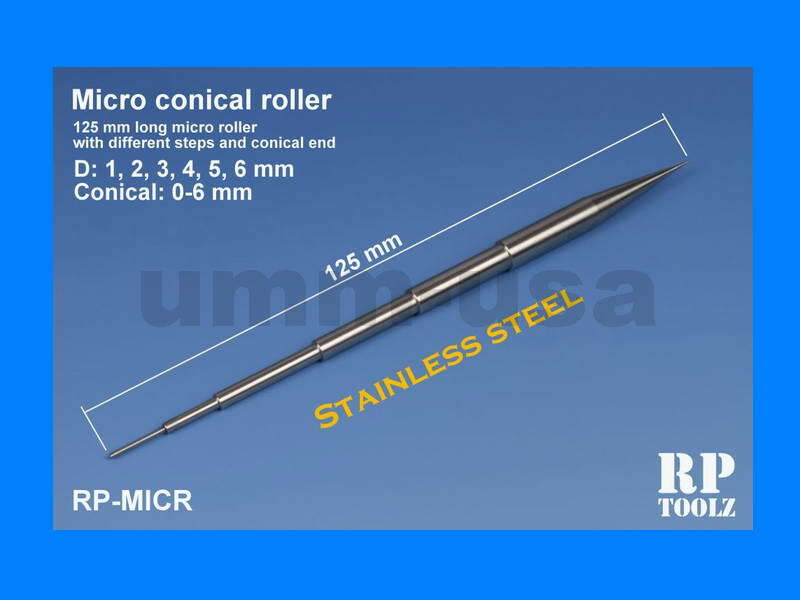 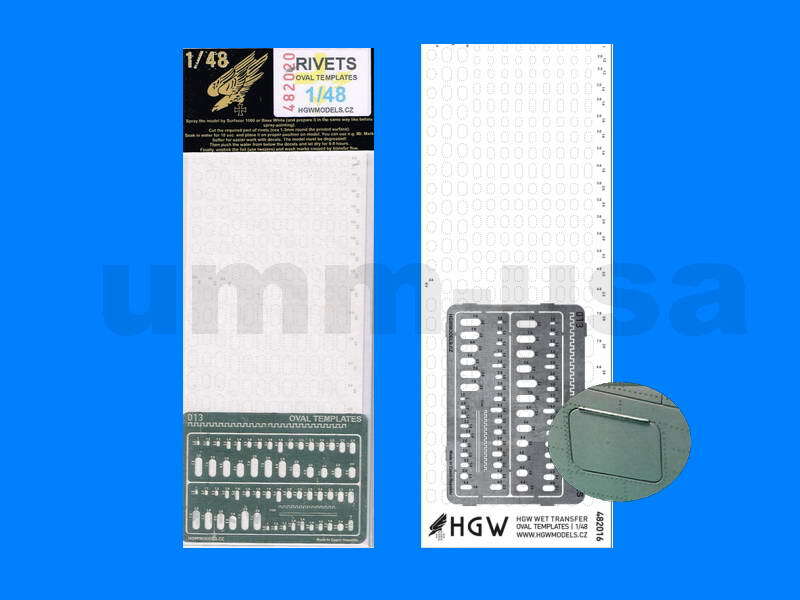 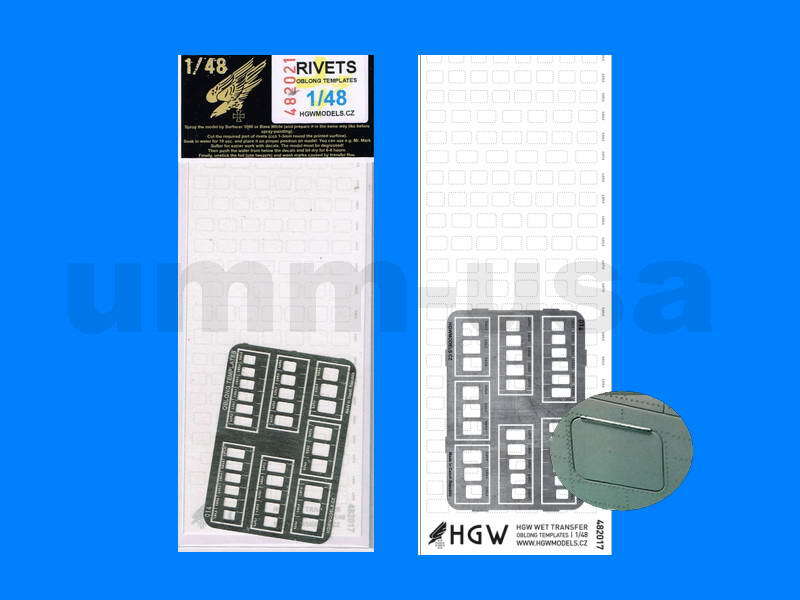 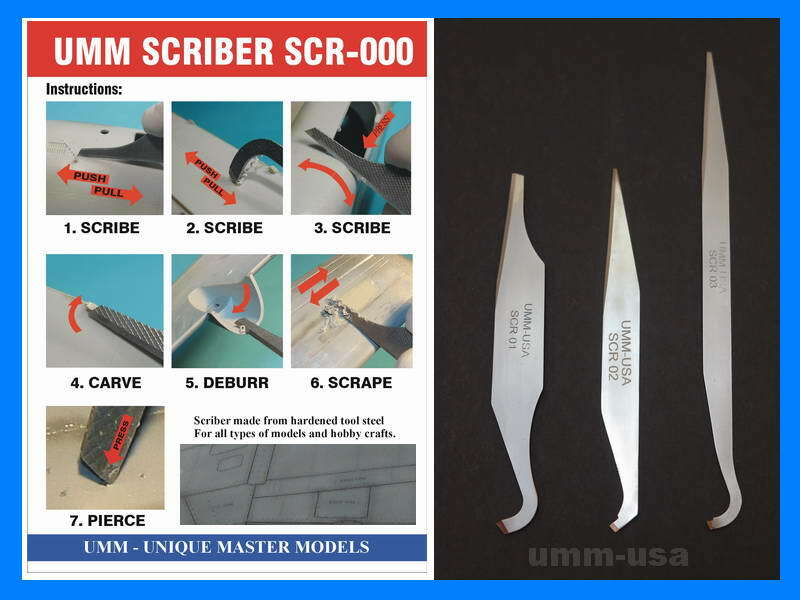 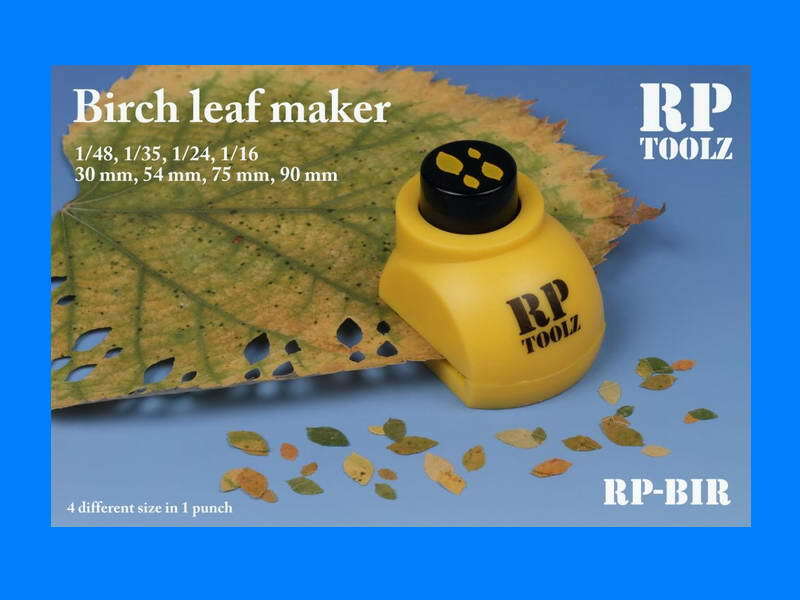 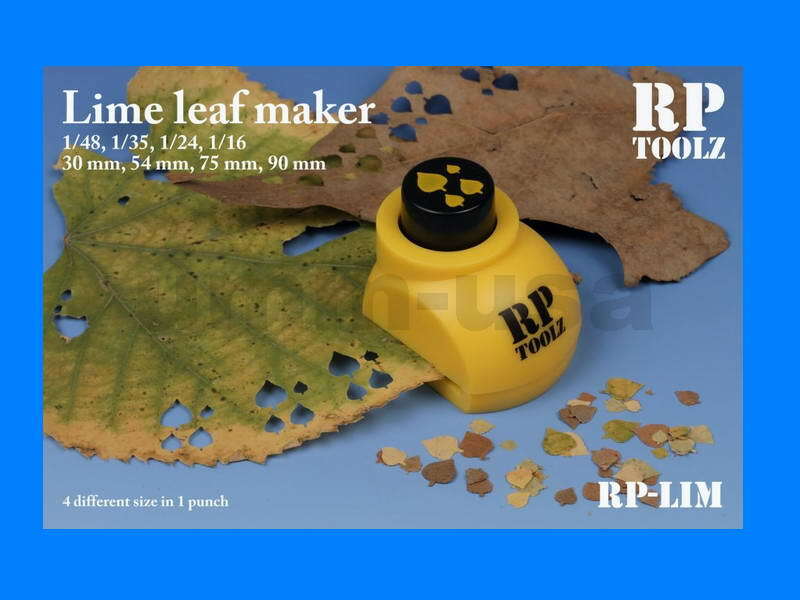 The set contains a die plate, 6 different hexagonal punch tool from 0,7 mm up to 2 mm, and a mini hammer. 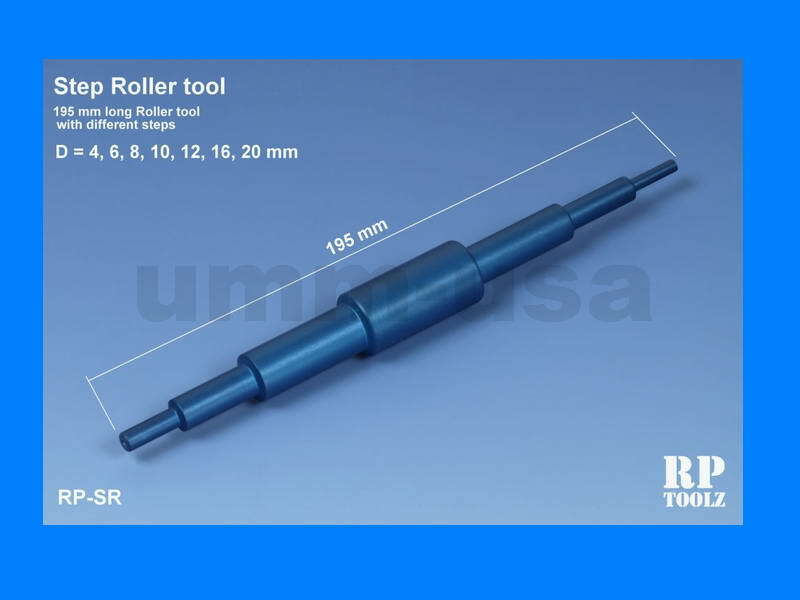 Design for: plastic, aluminium, brass or stirol hexagonal piece or hole maker.